The Hyacinth Macaw and Black Palm Cockatoo Parrots are known to be the u201cRolls-Royceu201d of parrots because of their attractive nature. The Hyacinth Macaw is the largest macaw and the largest flying parrot in the world, larger than any other kind of parrots. The Palm Cockatoo also known as the Goliath Cockatoo, is a large smoky-grey or black parrot of the cockatoo family. It is the only member in subfamily and the only member of the monotypic genus, Probosciger. Its unique position within the cockatoo family has been confirmed by molecular studies. The Black Palm Cockatoo, while social, is not known to be among the most affectionate Cockatoo species. Intelligent and resourceful, they require solid training and plenty of interaction. We specialized in raising quality Black Palm Cockatoos and Hyacinth Macaw Parrots, Our aviary is under veterinary supervision & kept completely disease free. No parrot enters our aviary, regardless of where it is raised, until it is quarantined for 30 days & has complete blood work, NO EXCEPTIONS! 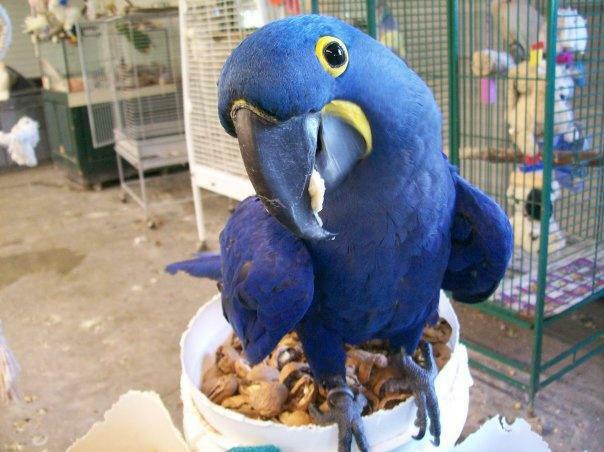 We raise and sell weaned babies and adult parrots of the Black Palm Cockatoos and Hyacinth Macaw Parrots. We also have fresh laid fertile eggs available. The eggs have been diagnosed and proven fertile. 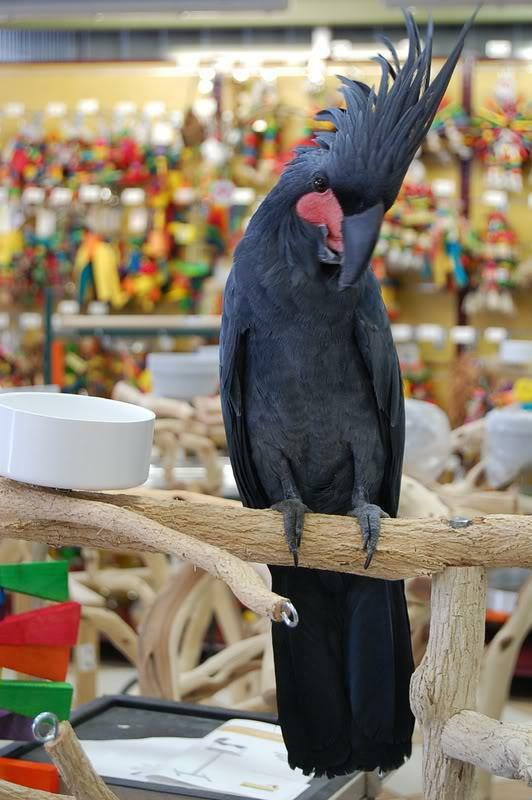 We distinguish our self from others in the sale of Black Palm Cockatoo and Hyacinth Macaw Parrots. The Unique Parrots Farm is an idle place to make a perfect parrot choice, just contact us and discover what really makes us different from the others.